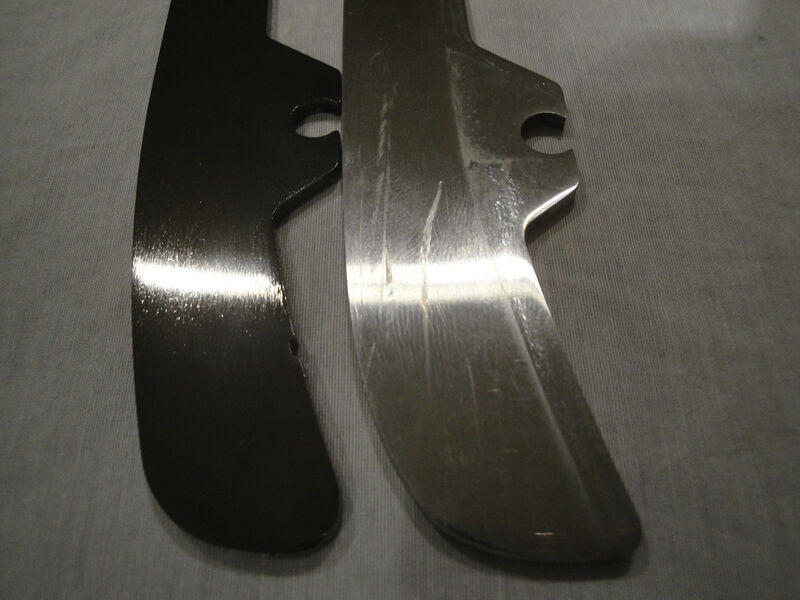 Montyhockey is offering a blade coating designed to increase edge retention, lubricity and aesthetics of your existing steel. Used extensively by Department Of Defense contractors on several weapons systems to prevent corrosion and protect metal parts from wear (B-2, Patriot Missile, Phalanx.) It's also used in industrial cutting applications for its edge retention. 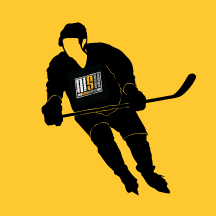 As an added plus for hockey, the additives to the coating have an extremely high level of lubricity, which increases as the temperature drops. Using our proprietarty process, we can coat steel runners (no Fusion, only solid steel) with a protective finish that is approximately 10-15 points harder on the Rockwell scale than uncoated steel runners. The finish itself is a dark charcoal gray/black finish. The sheen will be the same as the steel being coated (mirror finish steel will still be mirror finished once coated / matte steel will remain matte). Quick service, and the blades look awesome. Monty also made certain to give my blades a quick cross-grind so that my Sparx wheel would not be gummed up! Monty can do the same, great service for you!